The line between hardware and software is still, let’s face it, confusing and inconvenient. On one hand, you’ve got your hardware control surface keyboards that work well with software, but without booting your software they don’t make any sound. Worse, you often have to manually assign knobs and faders to your software synth. On the other, you’ve got your hardware synth. 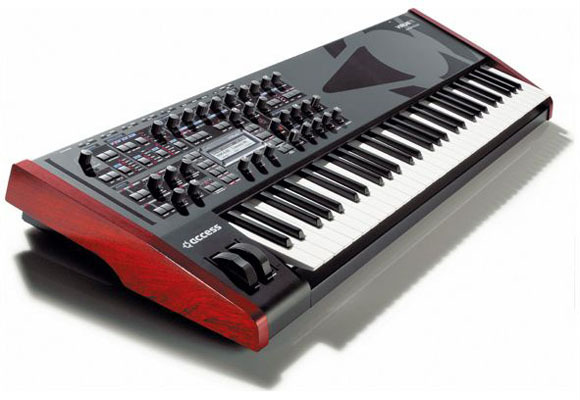 Plugging that in requires an audio and MIDI connection, each of which may require separate configuration and cabling. Doing anything with the hardware synth requires lots of shuffling between your synth’s front panel and your computer. The “TI” stands for Total Integration, and it’s intended to solve these problems. First off, it’s a true, standalone hardware synth, and a sweet one at that. 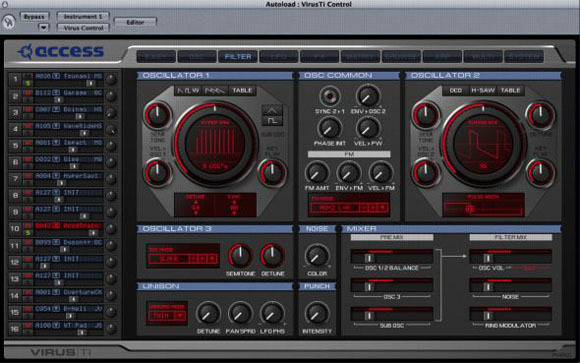 The Virus is already a well-loved virtual analog synth with cool rhythmic features like “knob quantization,” which sort of lets it behave like it’s got a step sequencer, and the addition of a new arpeggiator. It’s a virtual analog hardware synth. It behaves in your software like a soft synth. 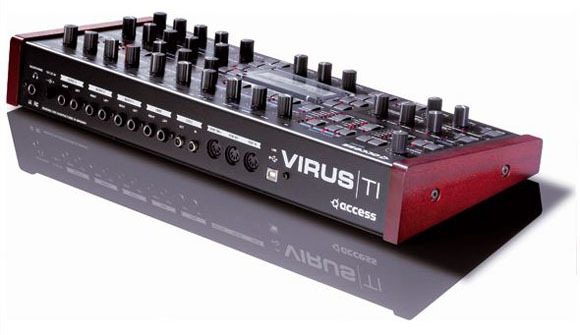 It’s an audio/MIDI interface for your other gear, etc. And most importantly, it’s shipping — October 3, says Access. Pricing starting at EUR 1800. A small price to pay for this integration, but they throw in stained-wood side panels, too, just in case you were on the fence. More on these when we get to actually try them out.